All the pumpkins are out, and the crispy sound of leaves falling has also began, you have started to feel little chilly in the mornings and also noticed the days are getting shorter, yes, that time of the year is here, Fall is here, where you can become the ultimate style diva. For me, Fall is indeed the most fashionable season. There are so many opportunities to mix and match, not only with the clothes but also with the shoes, accessories, scarves, cardigans, boots everything. And this year too, I love the fall fashion trend. So, here I will discusss some of my favourite Fall trends that are wearable for everyday and are inspired by the famous runway shows. The dominant colors for this season are red and browns. Usually, every year the darker colors come out for the fall season, like Berry, Violet, Maroons, and so for this season we can see a lot of browns and reds. 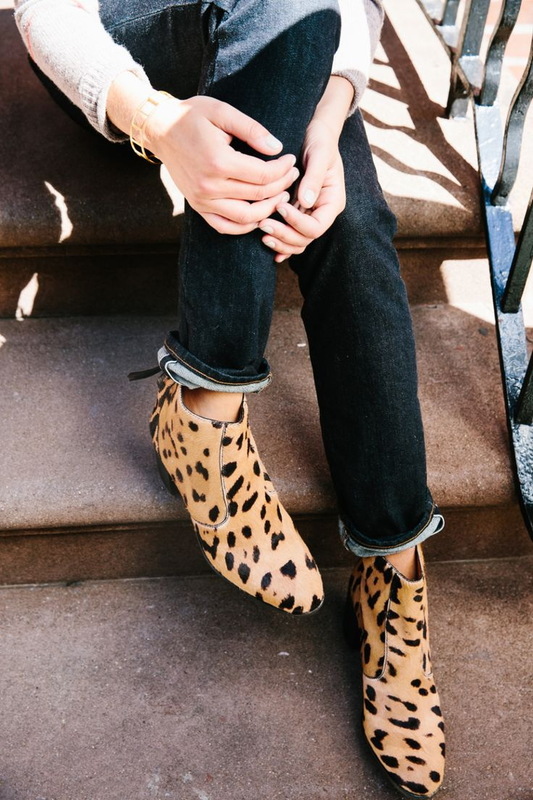 The very popular leopard style is getting a foot forward to the top trends. Now leopard can be found anywhere, from the coats to shoes. Oversized cardigans in pastel and bright shades with adorable knits are in trend and can be found in any stores. They are in trend from last spring, and now the embroideries are getting bigger and bold. Yes, florals are staying, specially with dark colours like black, navy blue, burgundy’s. And plaids are also in for this season, from trousers to jackets to coats, you can flaunt your most loved plaids and florals almost everywhere. The bigger the bigger, big chunky earrings are stealing the shows for Fall 2018 Fashion Shows. Perfect to pair up with coats and oversized sweaters. Mid cuff boots are another fashion statement in this fall. Hope you like my top 7 wearable trends for this fall season. So, go and refresh your closets and take selfies with the fall foliage. I would love to see some of your fall favourites. Share your fall fashion pictures.